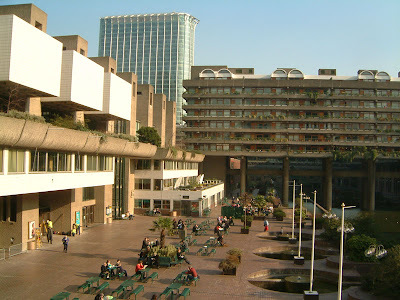 The Barbican Library, located in the Barbican Centre, opened in 1982 becoming the major lending library for the city. The library employs 43 people including 11 librarians and occasionally has volunteers and also support from the Friends group. 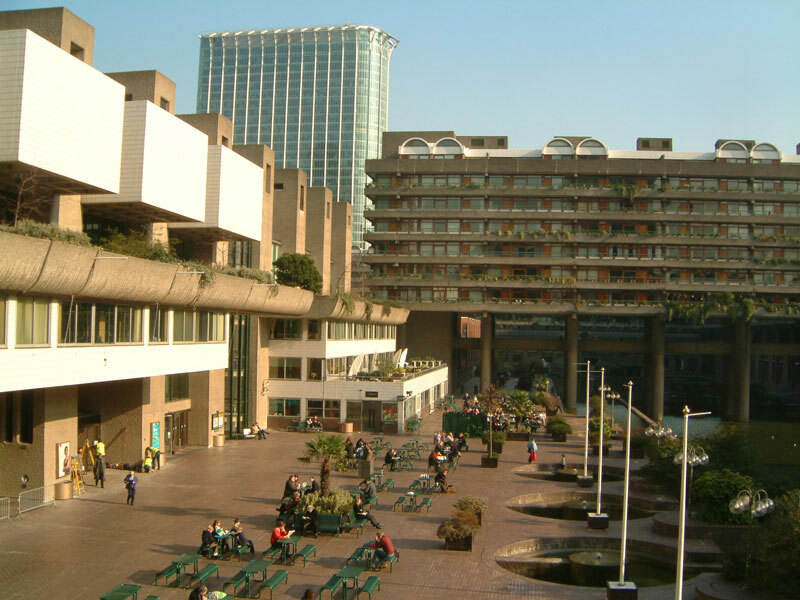 The Barbican is the 2nd busiest inner-city public lending library in greater London. The library has over 186,000 books and other material that may be borrowed, including 6000 movies, 16,000 CD’s and 16,000 Music Scores. The music collection is the largest collection for public loan in London and includes listening facilities and practice pianos. The library also has 24 computer workstations that allow free access to the Internet, office products, scanning and other services. With everything the Barbican Library has to offer, they also have the occasional art exhibition in which the library receives 20% of the contributions. •Advice sessions for Careers, Skills for life and Health Advise sessions. Visit the Barbican Library at www.barbican.org.uk/visitor-information/barbican-library.